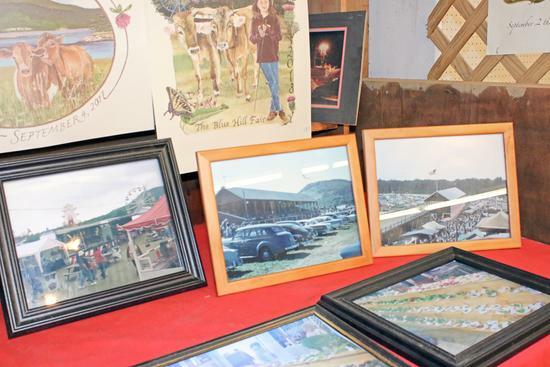 Arts, crafts, and other unique exhibits are a tradition at the Blue Hill Fair. Every year, artists and crafters from the Blue Hill Peninsula and well beyond bring their best work to be displayed in the exhibit halls during the five-day annual event. Photos featuring Blue Hill fairs from as early as the 1960s were on display during the Blue Hill Fair weekend. 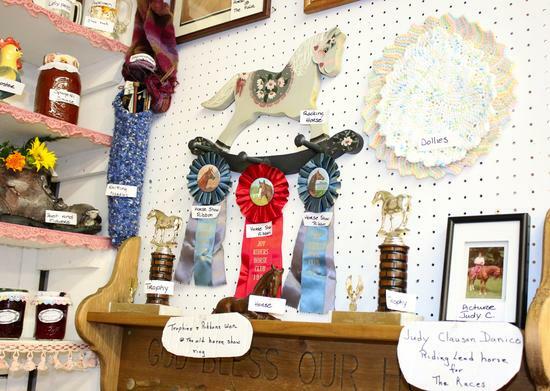 Prize ribbons, old photography and other fair paraphernalia of past Blue Hill fairs was on display during the fair weekend. 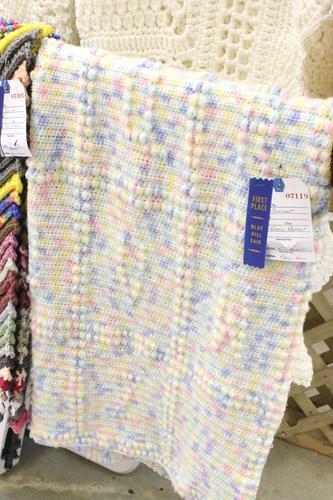 This crocheted blanket, made by Kaytlin Cousins, was an arts and crafts ribbon winner at the Blue Hill Fair. 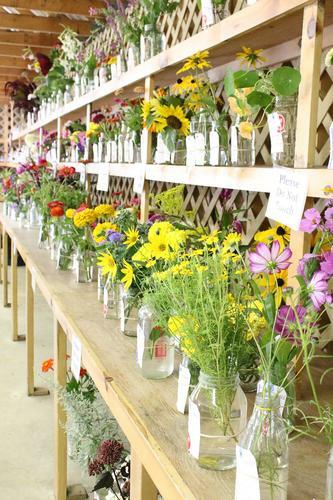 Even the flowers were in competition with each other while on display in the exhibit area of the Blue Hill Fair.